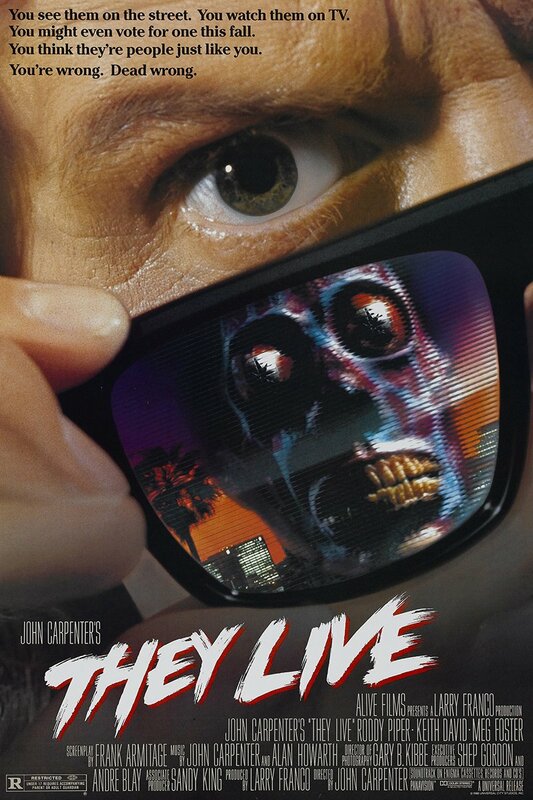 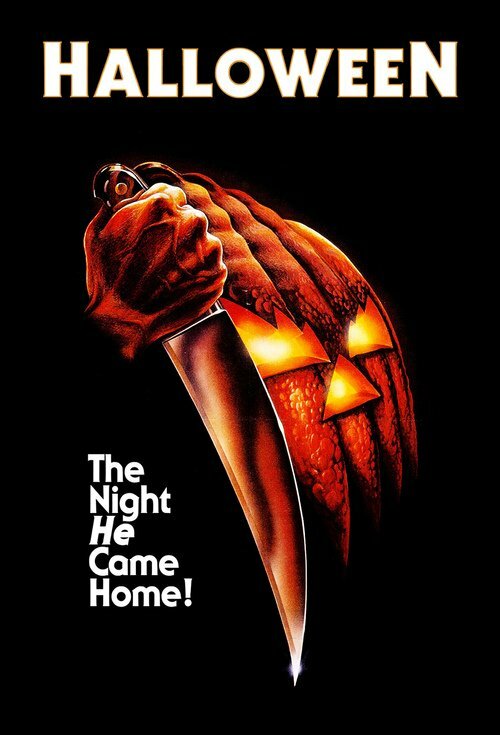 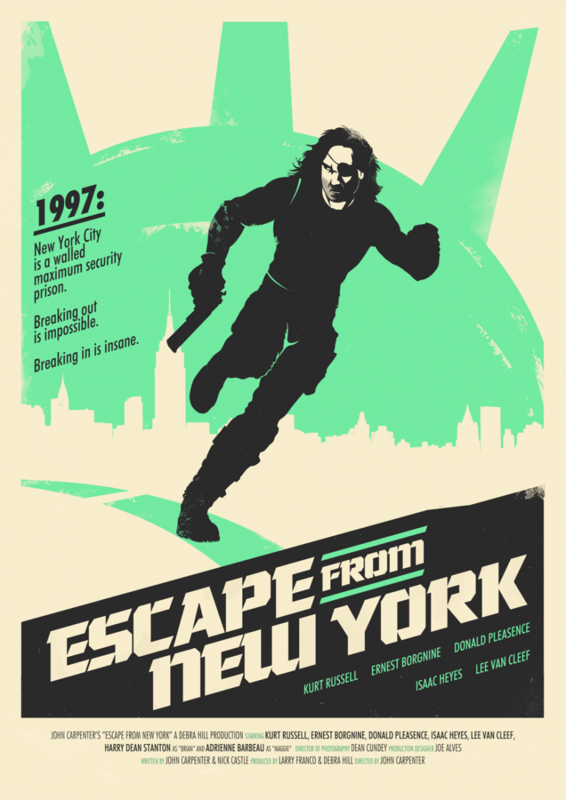 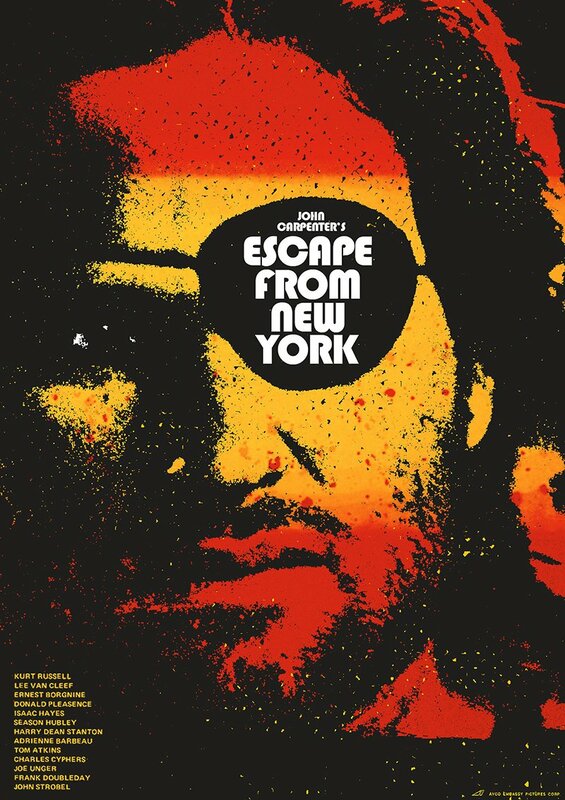 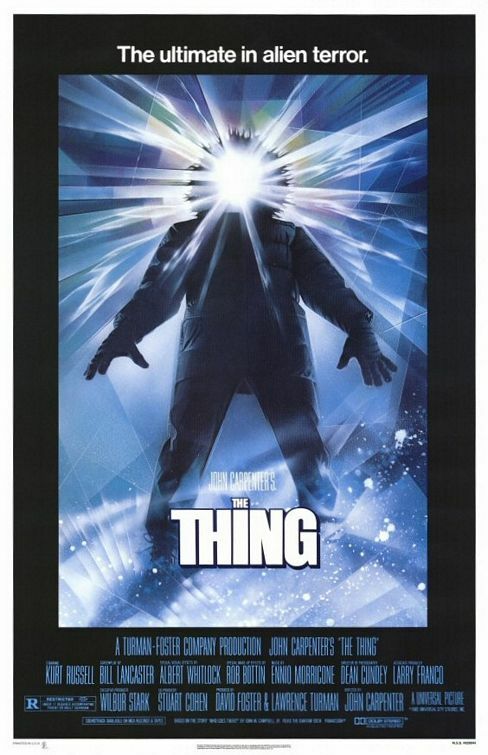 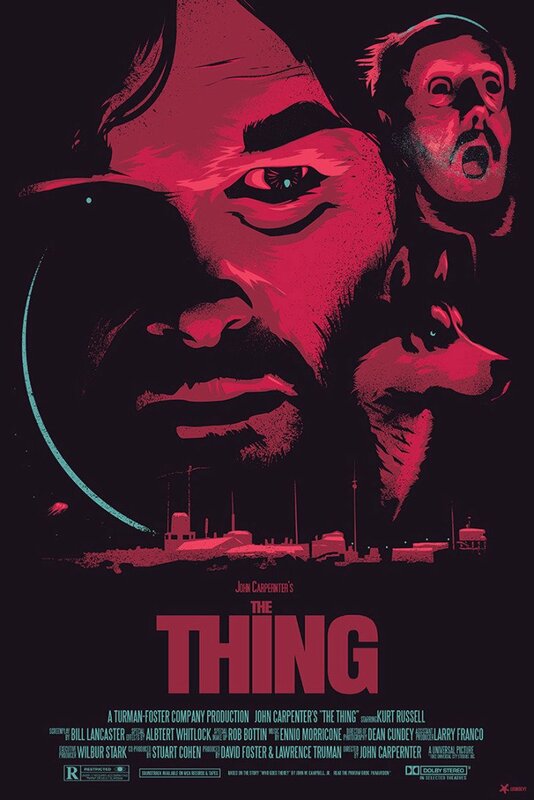 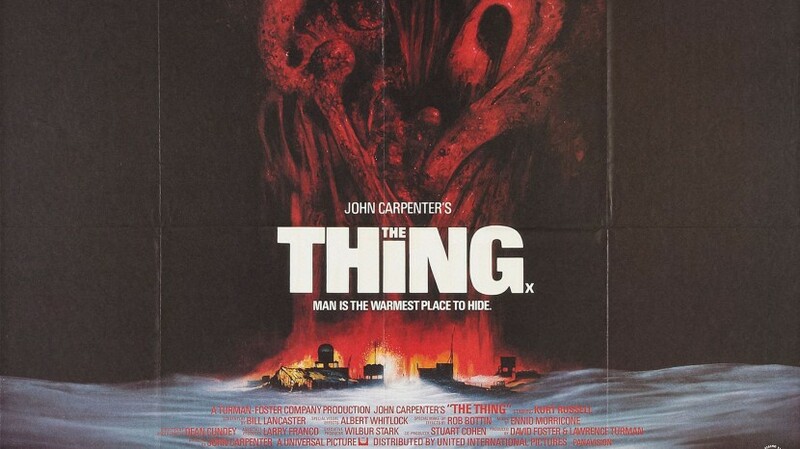 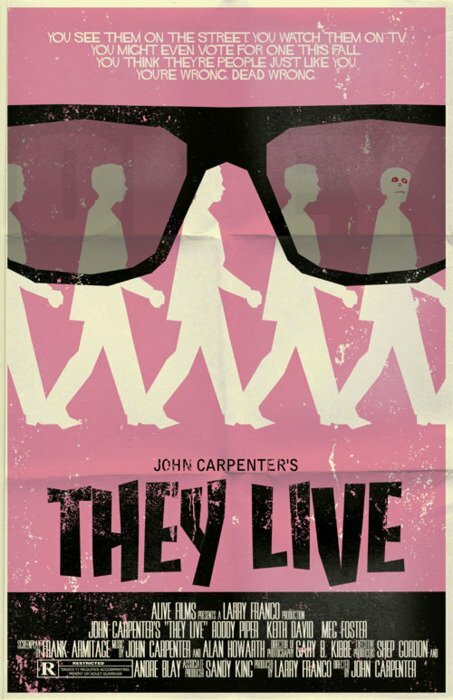 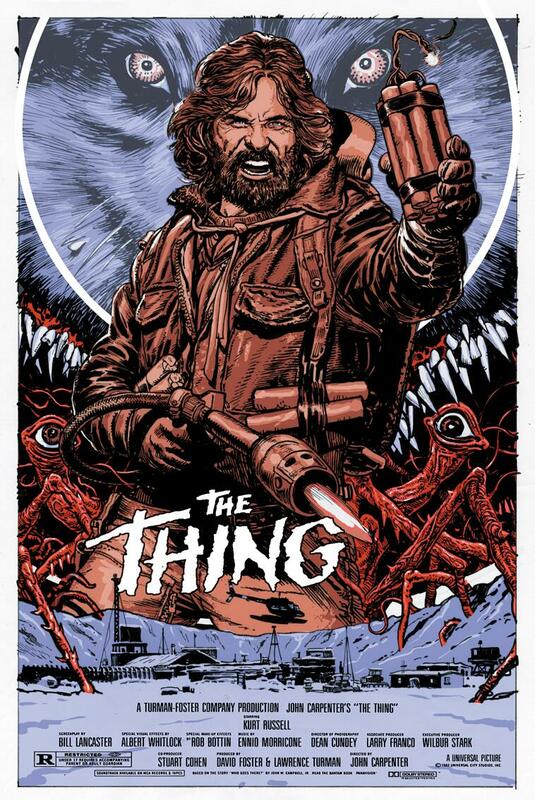 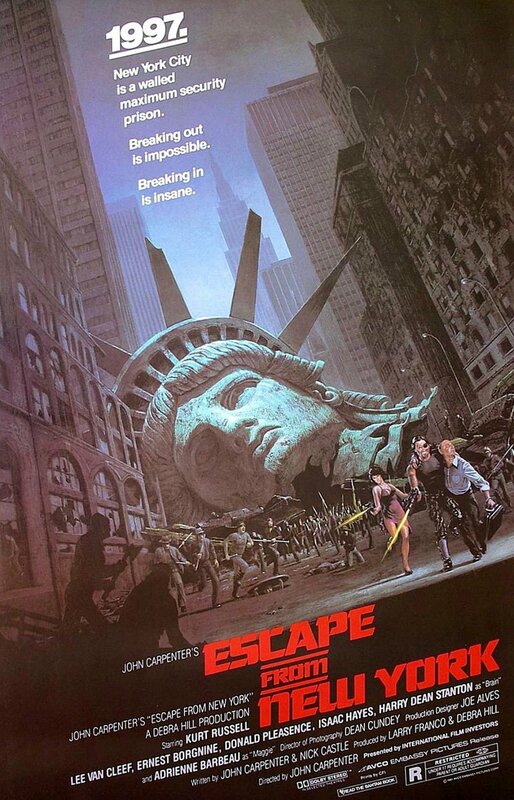 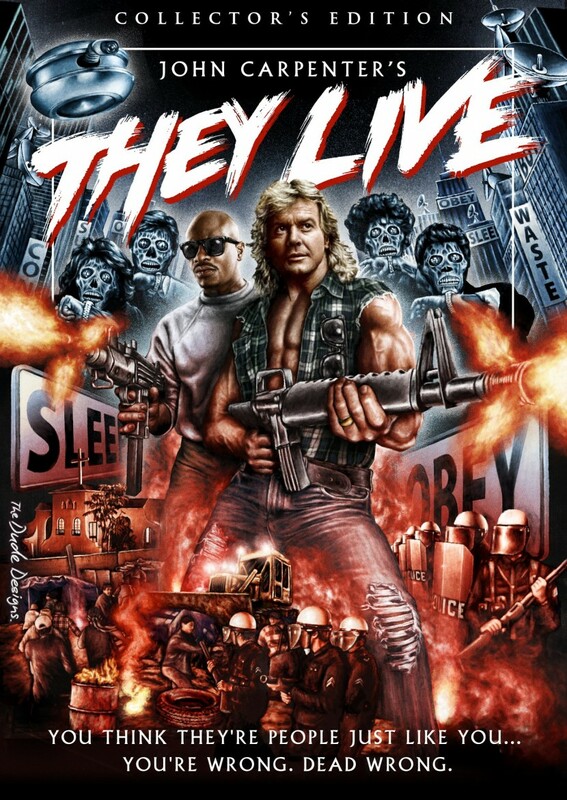 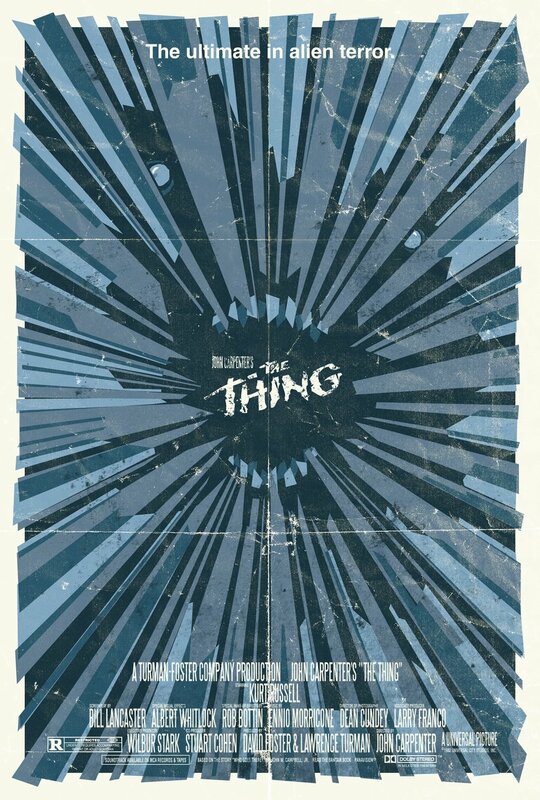 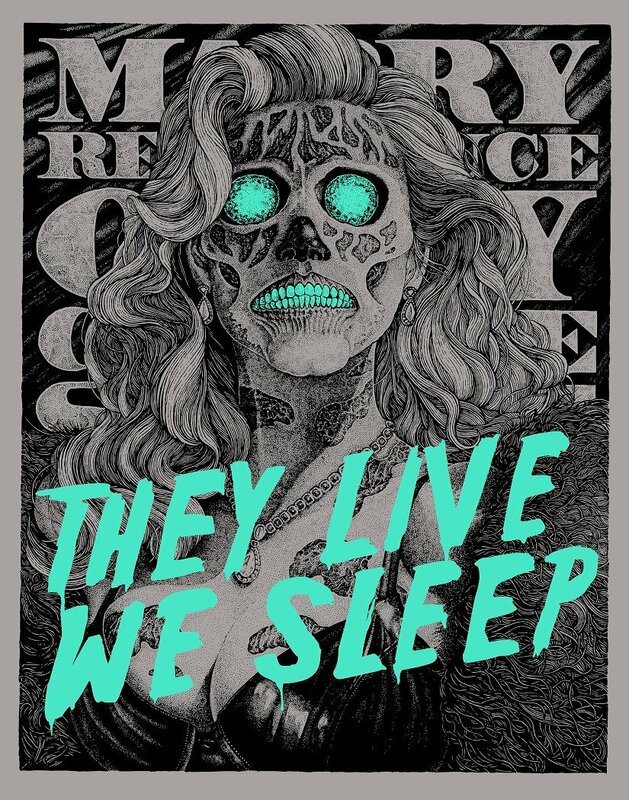 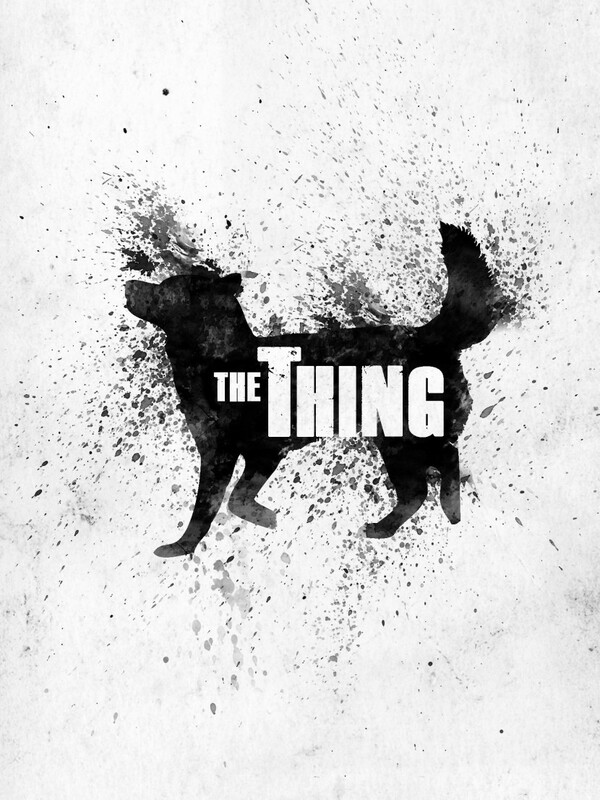 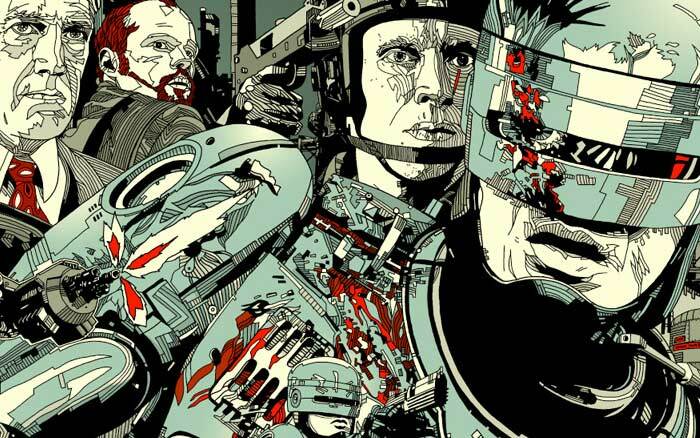 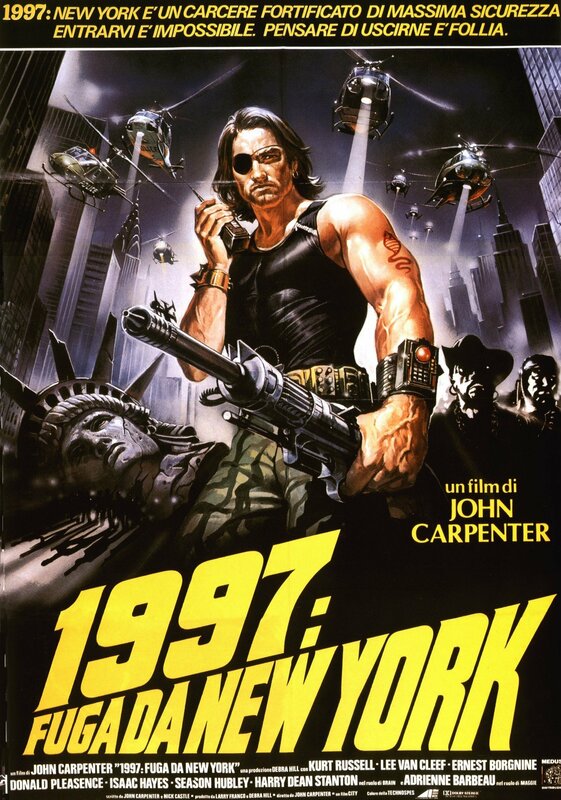 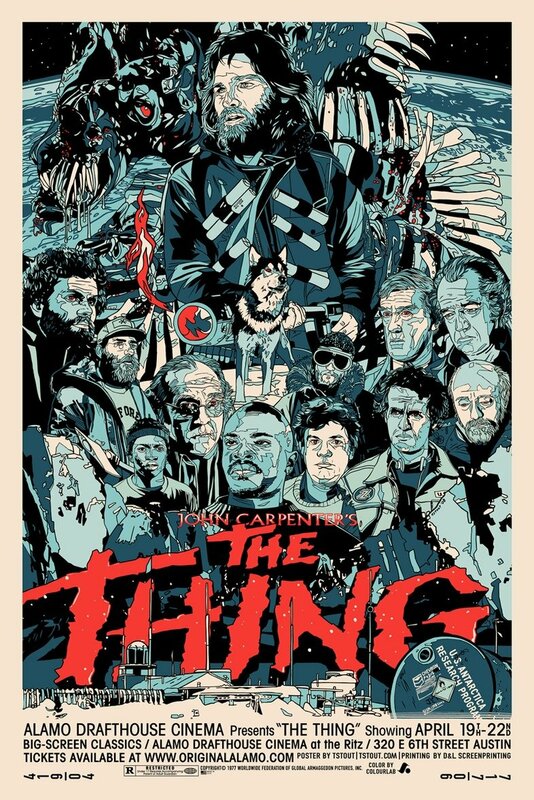 First things first, I love the hell out of late 70’s and 80’s John Carpenter movies, the 90’s to the present day less so, but his classic movies are perfect fodder for graphic designers & illustrators to get truly creative. 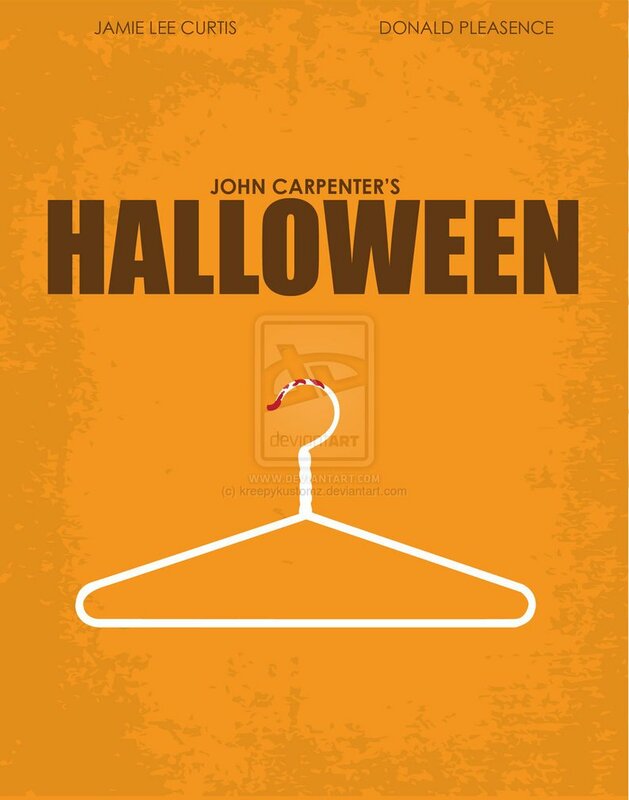 Always in the top 10 horror films of all time and arguably his most acclaimed & iconic movie, the official posters are pretty simple and we have some awesome minimal alternate Halloween posters too. 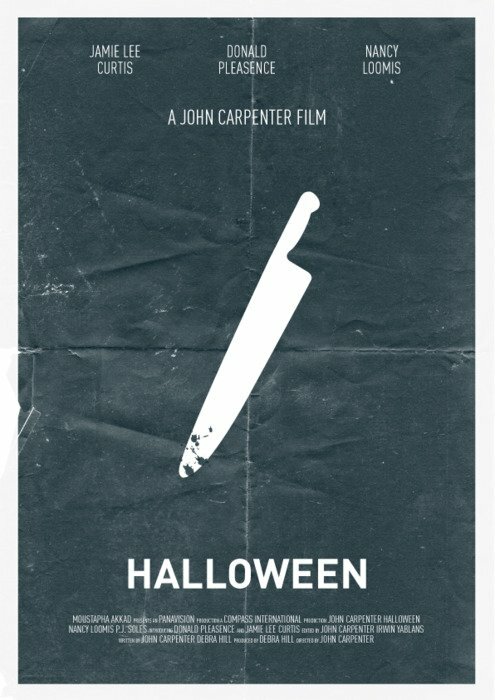 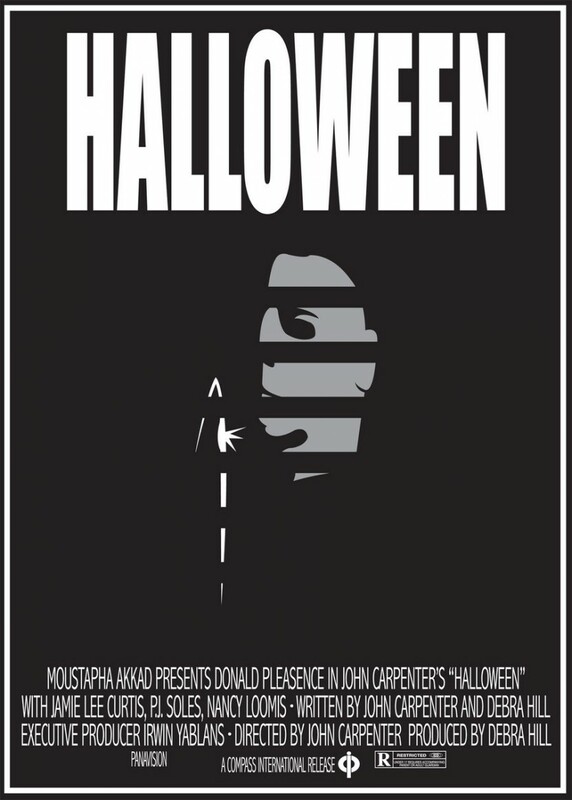 This is a nice simple minimal poster for Halloween by someone calling themselves 3-DMonster, probably not their real name but this is pretty cool and is available to purchase as a print right here. 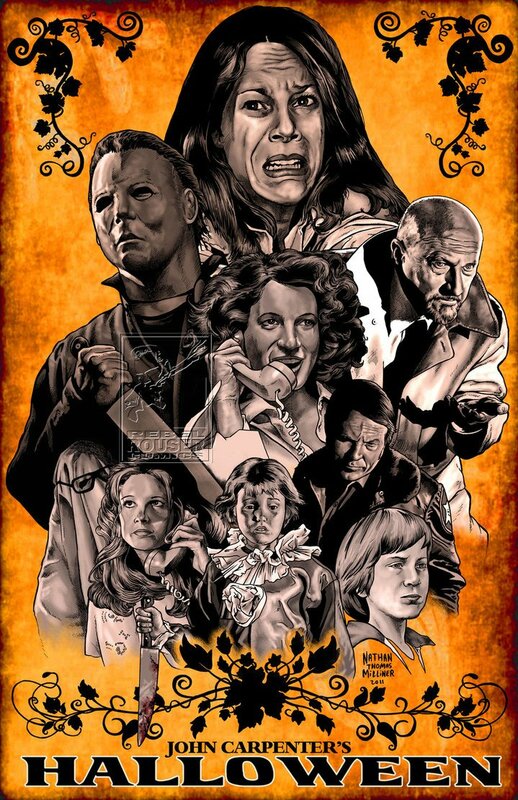 This is a Halloween print I would definitely have on my wall if I had a wall and if my wife would allow it, hence she won’t but if we ever get divorced this is mine. 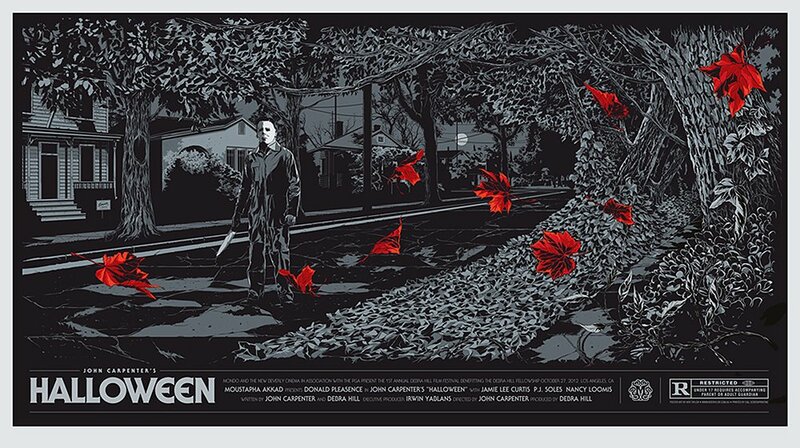 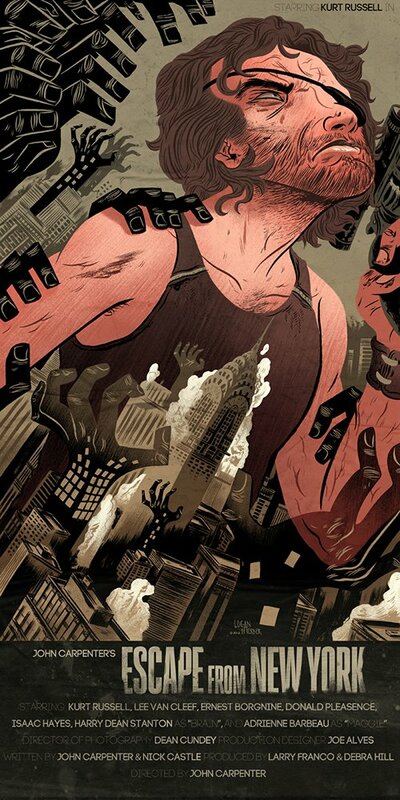 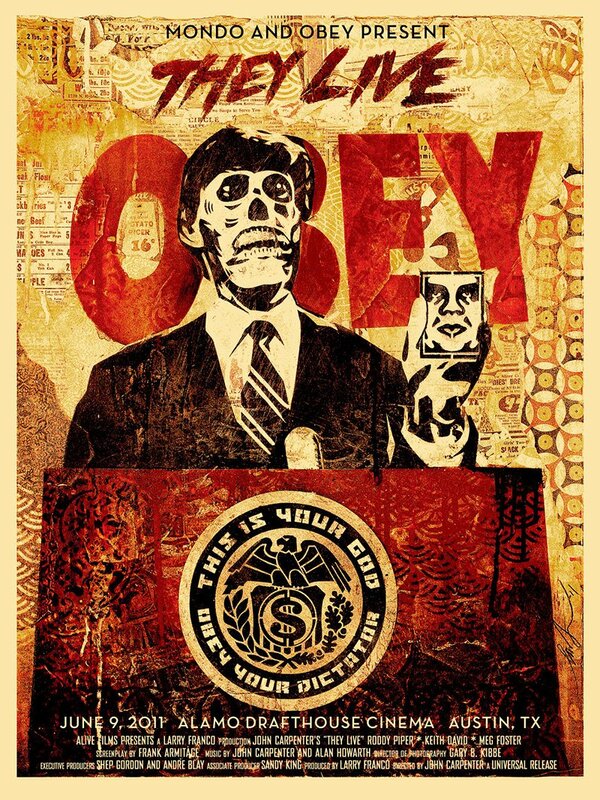 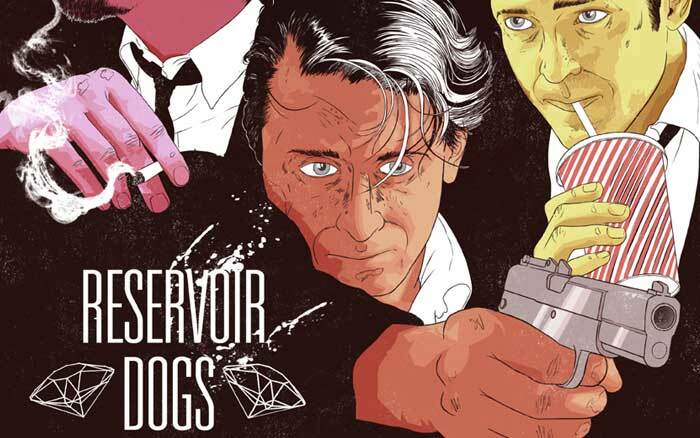 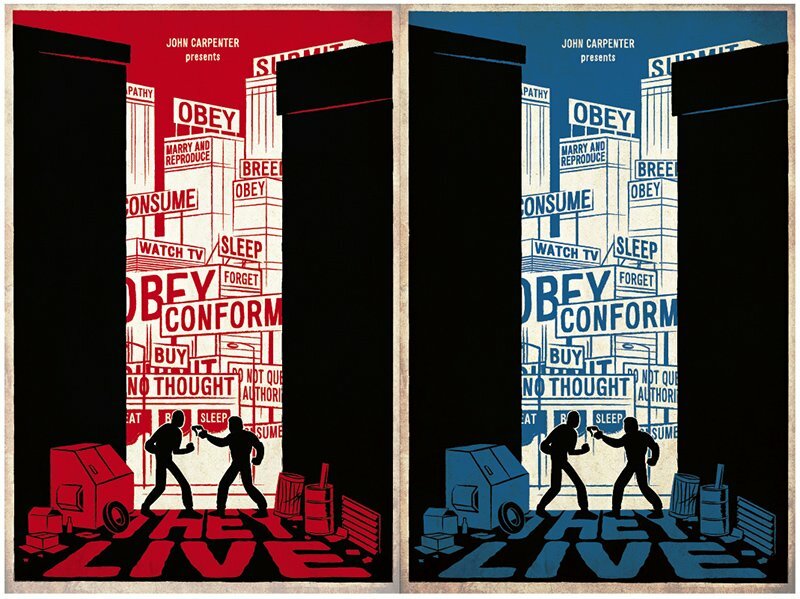 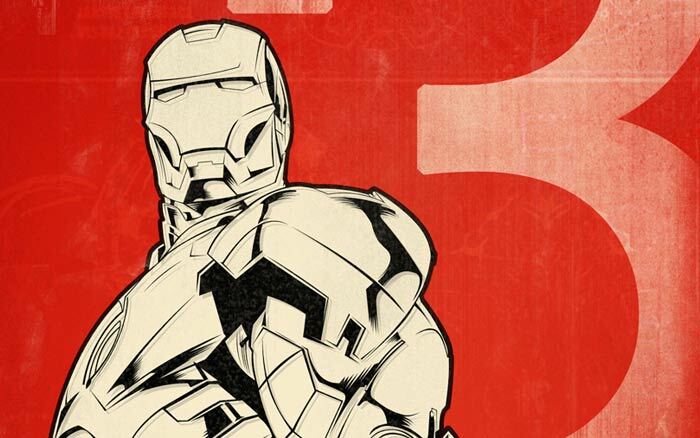 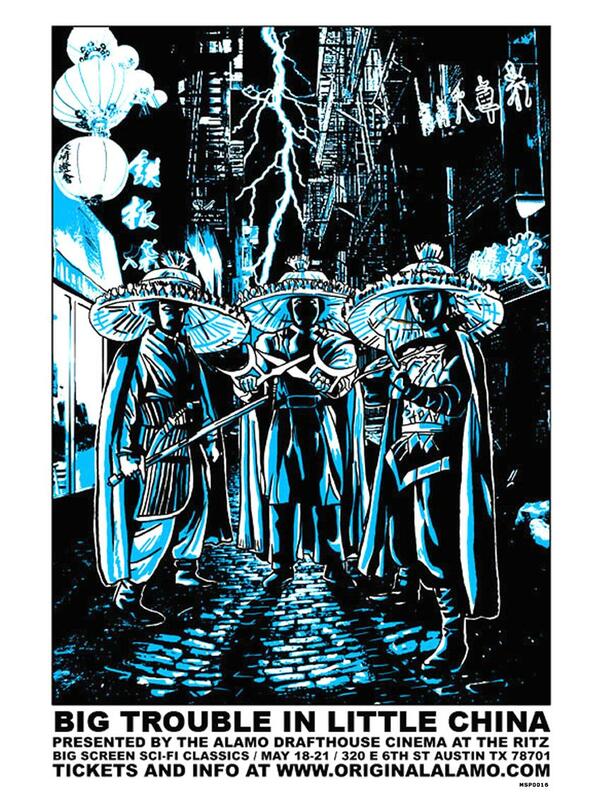 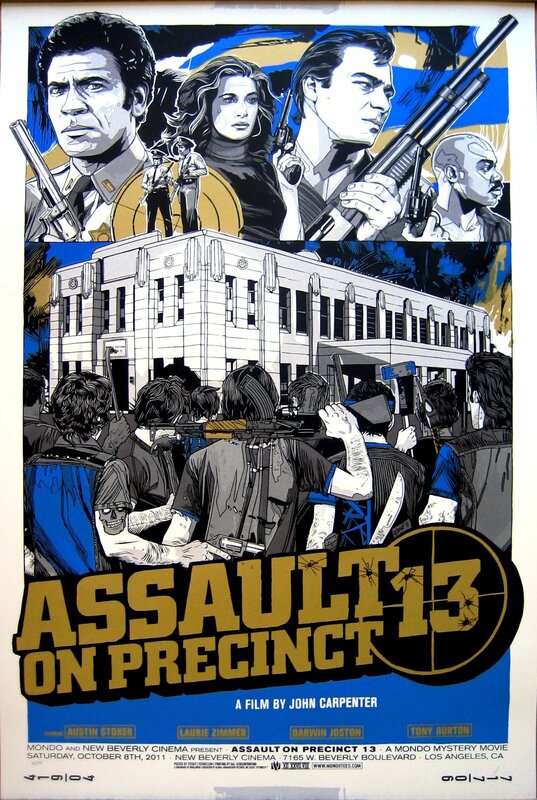 Its by Ken Taylor and you can purchase this and more of his awesome work here. 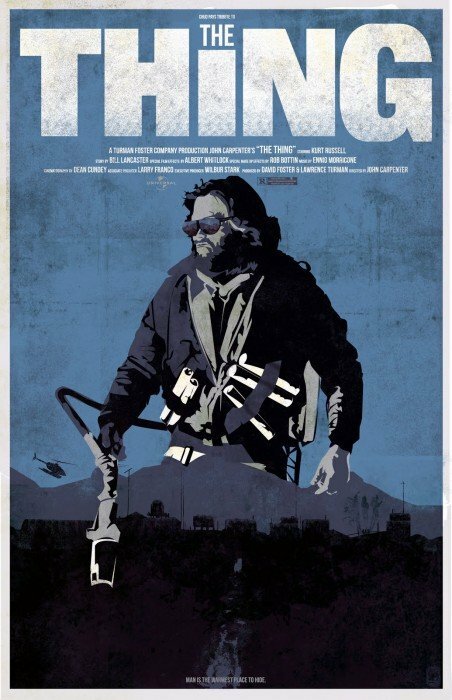 Probably the best movie ever set is snow, probably his most tense movie with one of the best ambiguous ending in movie history. 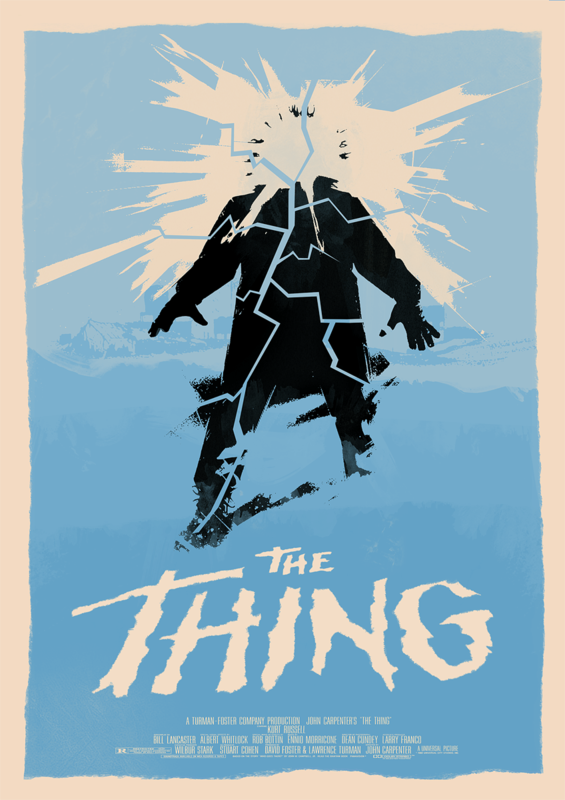 The Thing gives a lot of creative scope for designers to get their fingers into. 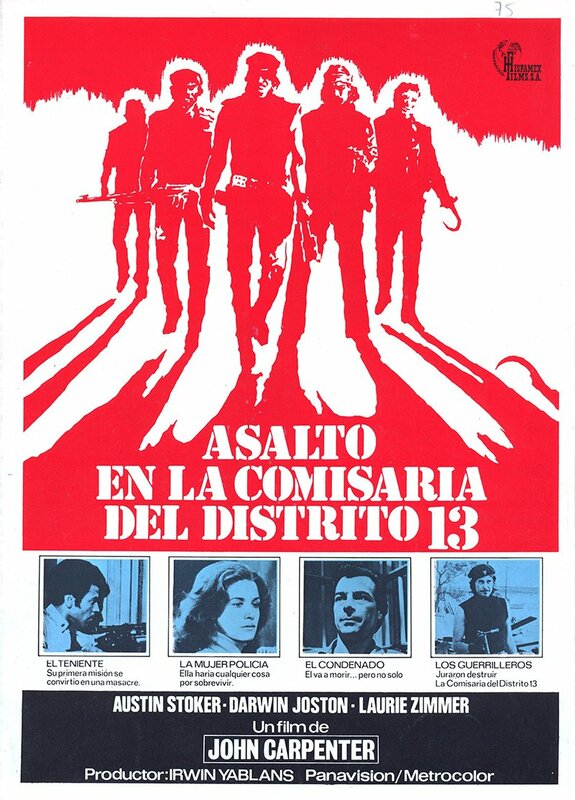 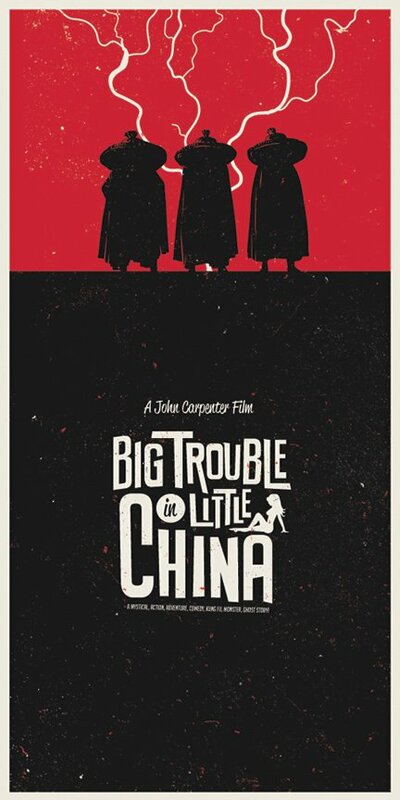 Probably the perfect film to come home drunk and watch and a film designers tend to love. 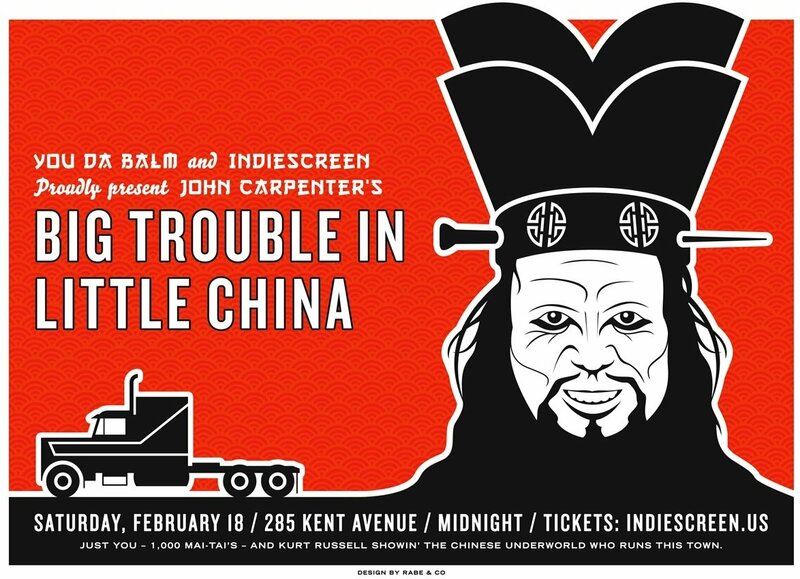 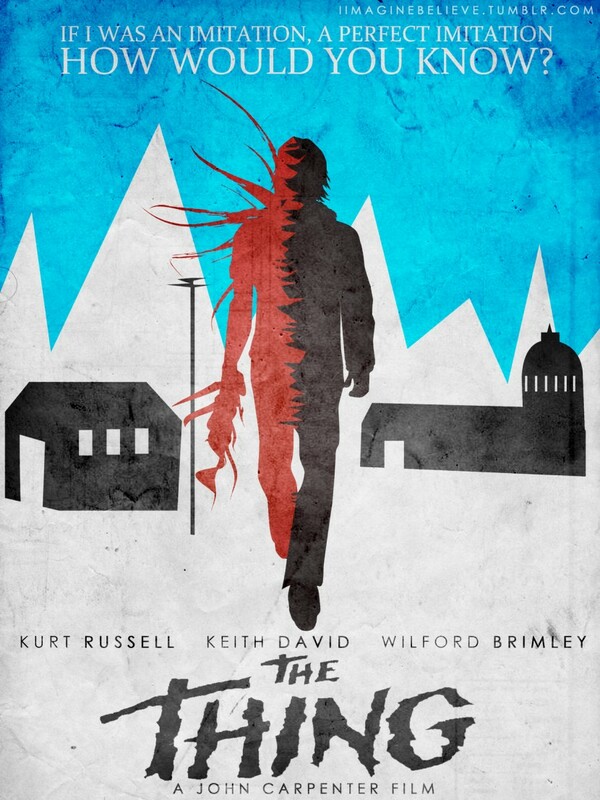 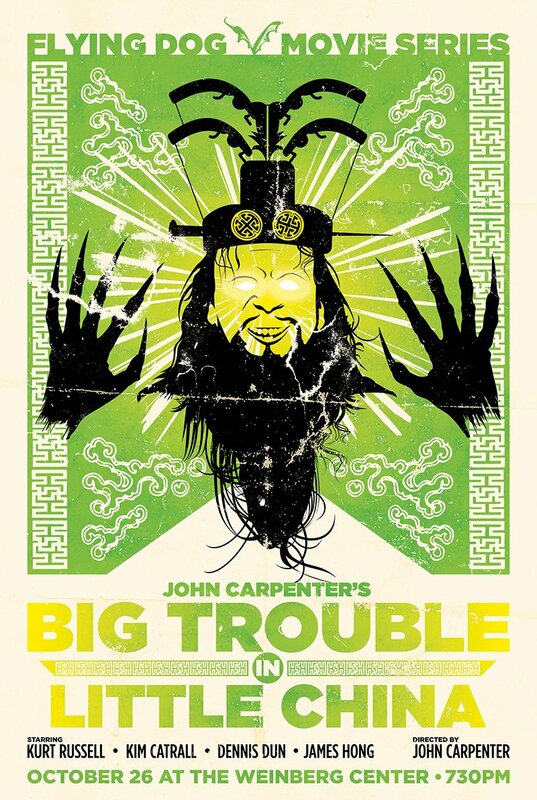 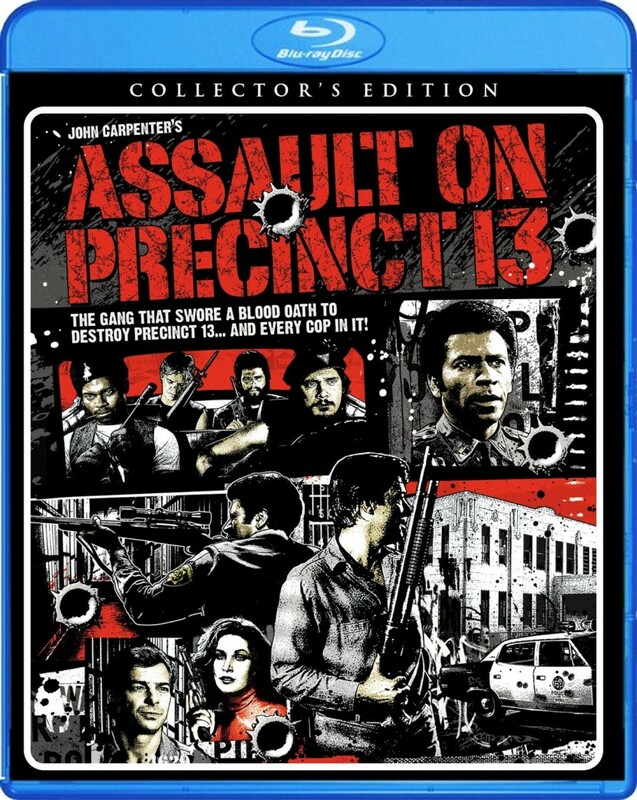 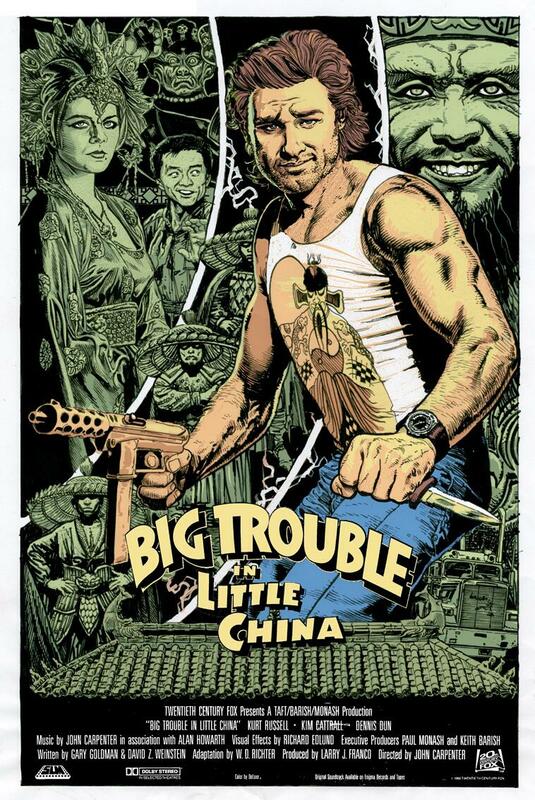 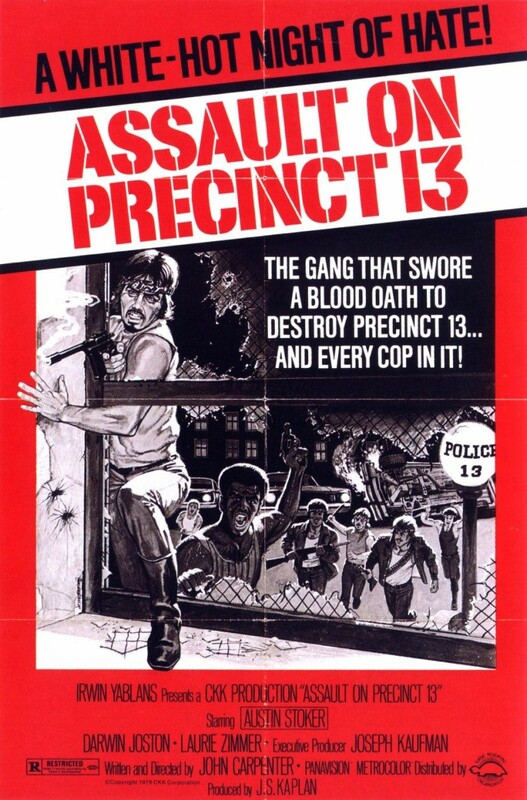 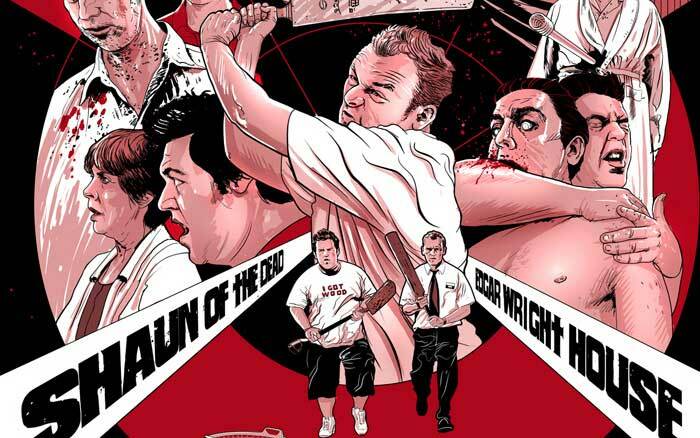 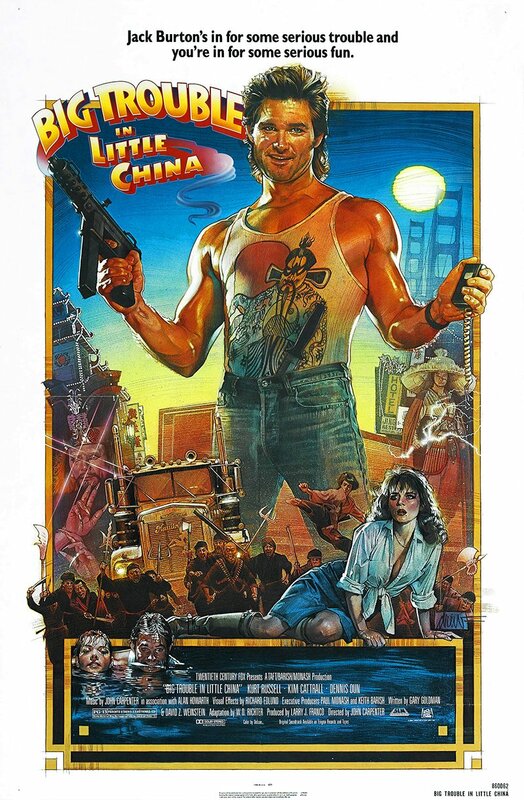 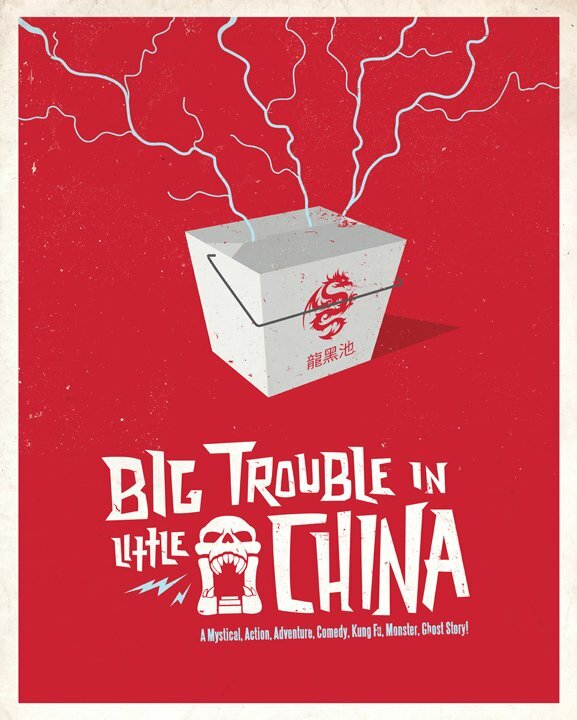 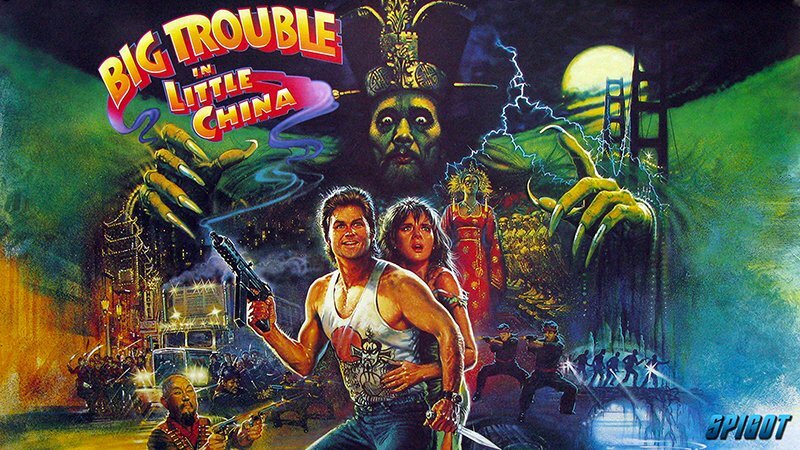 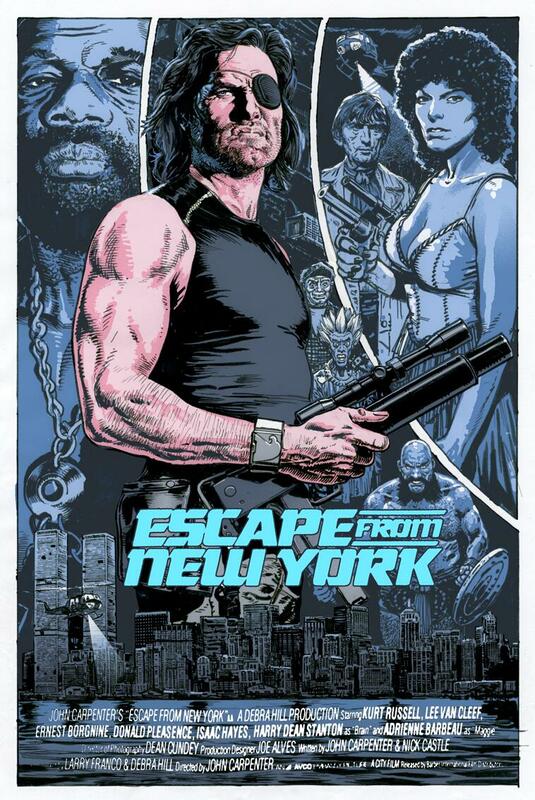 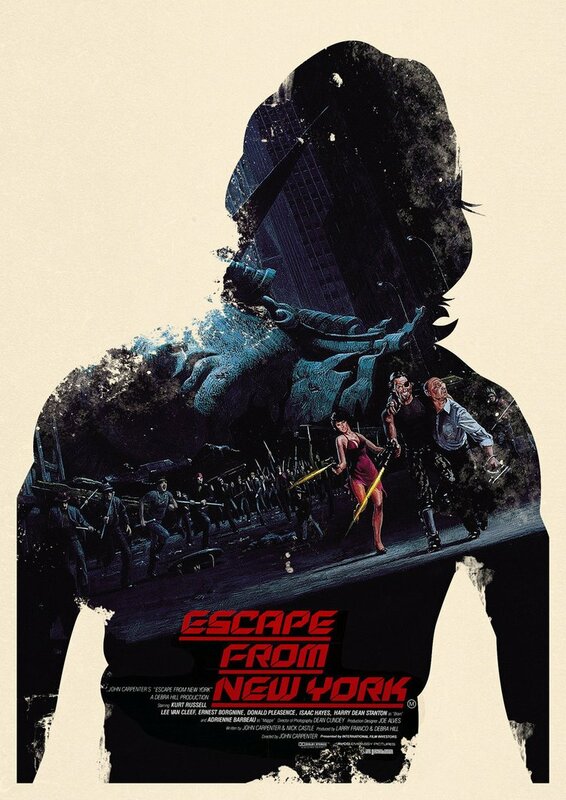 Mixing martial arts, comedy, Kurt Russell and horror, whats not to love. 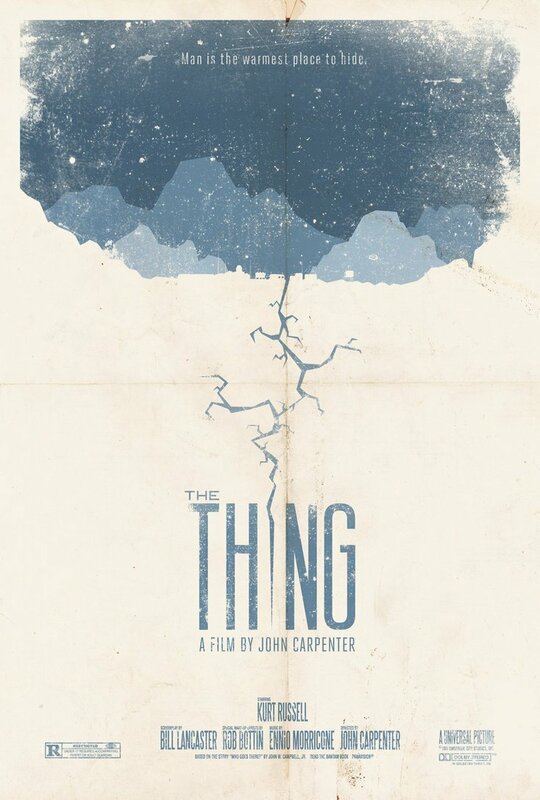 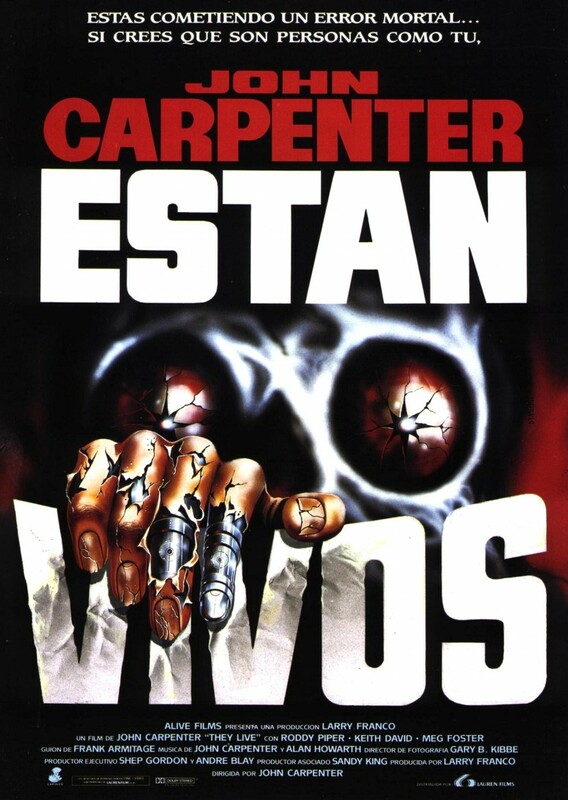 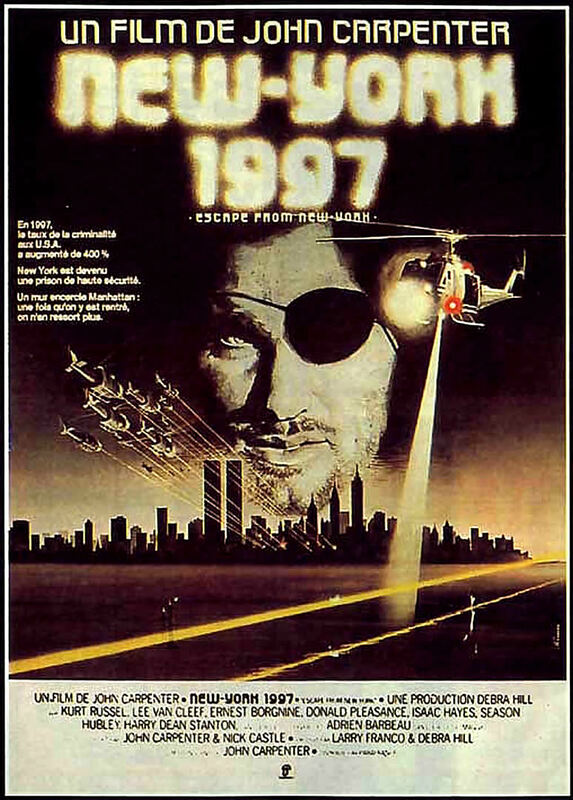 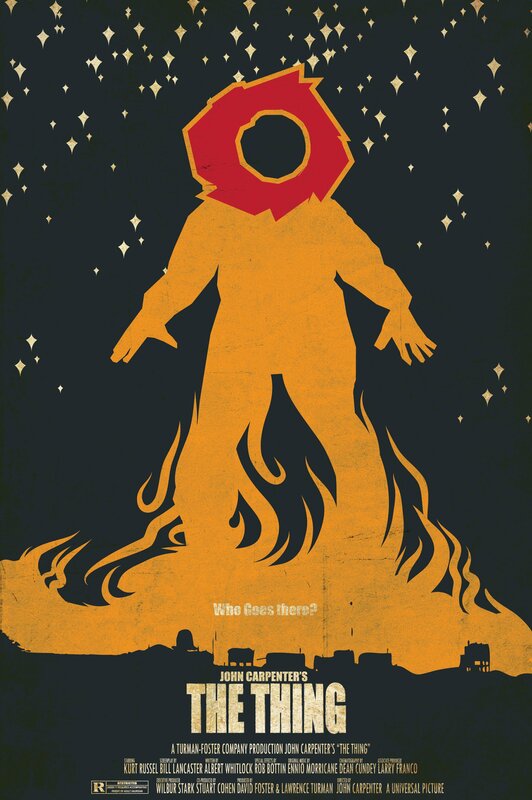 Probably my favourite Carpenter movie, I’m a post apocalyptic kind of guy you see.